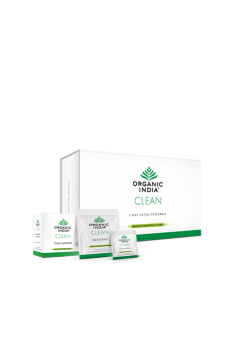 ORGANIC INDIA CLEAN Detox Program is a unique program that is aimed at cleansing and detoxifying the body with visible physical and psychological impact. 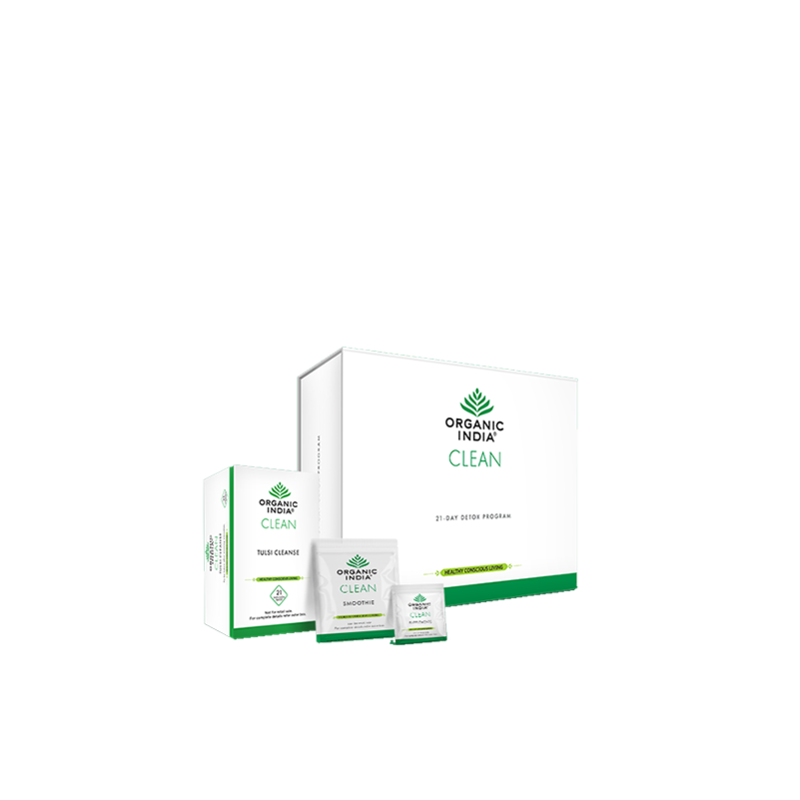 This program has been designed by experienced doctors and Ayurveda experts to amplify and accelerate the body’s natural detoxification process. The extremely powerful program not only enhances energy and vitality but also has far-reaching emotional, mental and spiritual benefits. Great Product! Feeling fresh after taking this its completely organic.Works very well.Must go on with this . Amazing combo kit.Now m feeling so fresh and energetic just due to this product .Thank you so much NutriHealth for your advice and guidance on this kit and for bringing for drastic changes in me . Great plan for an amazing detox. Post 21 days, I feel much active and energetic. It should be done at least once in 3 months for a better healthy lifestyle. Unlike they were… I know this is the internal Shine due to what I have been doing in my detox. Vast difference. It feels like a fool to see what I was doing to myself. What was pleasing my tongue was not pleasing me internally. Day.it shows how my body feels light and is not working as hard as it hard to while I was in a messed up lifestyle. Hi Aditi!Thanks for your feedback. This will surely motivate our team. It is equally your effort and dedication which has resulted in this amazing transformation. We hope you will see great results in your health in the coming days. Stay Healthy! !